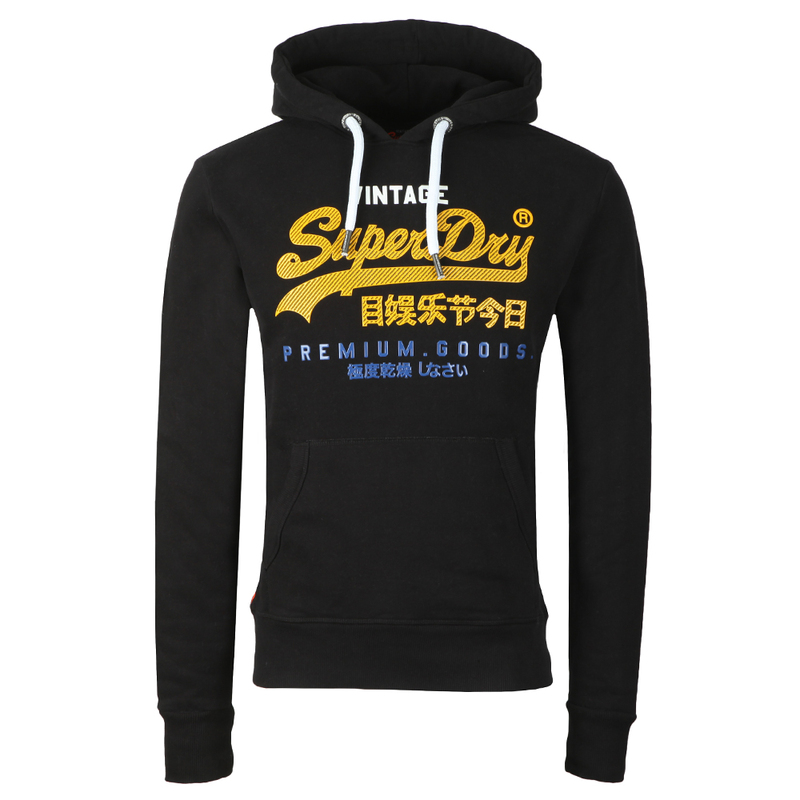 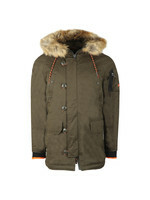 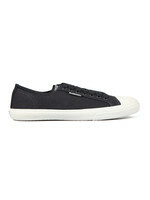 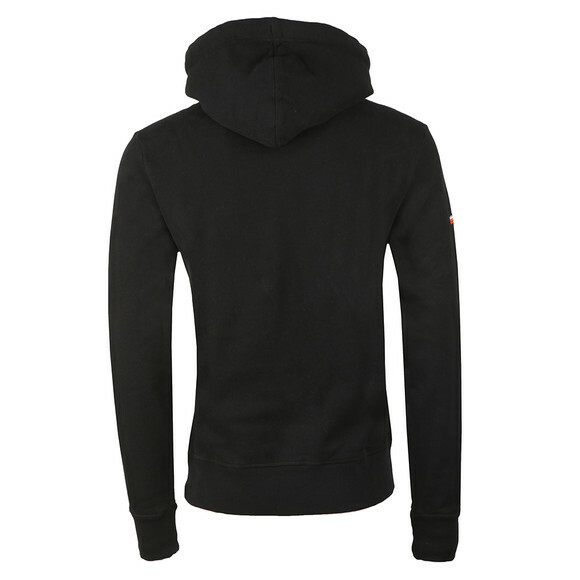 Superdry Tri Infill Hood in Black. 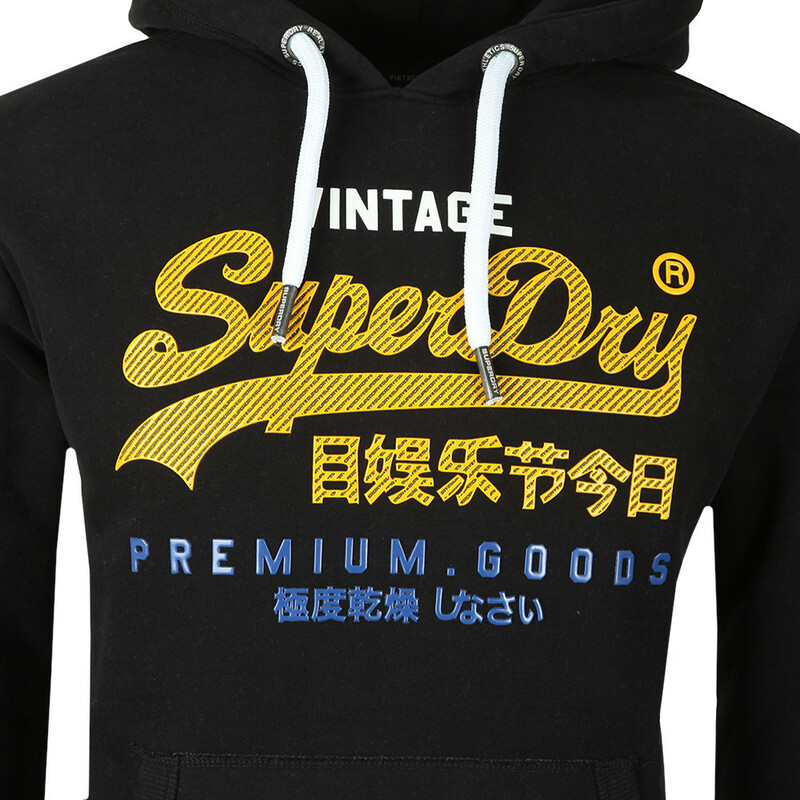 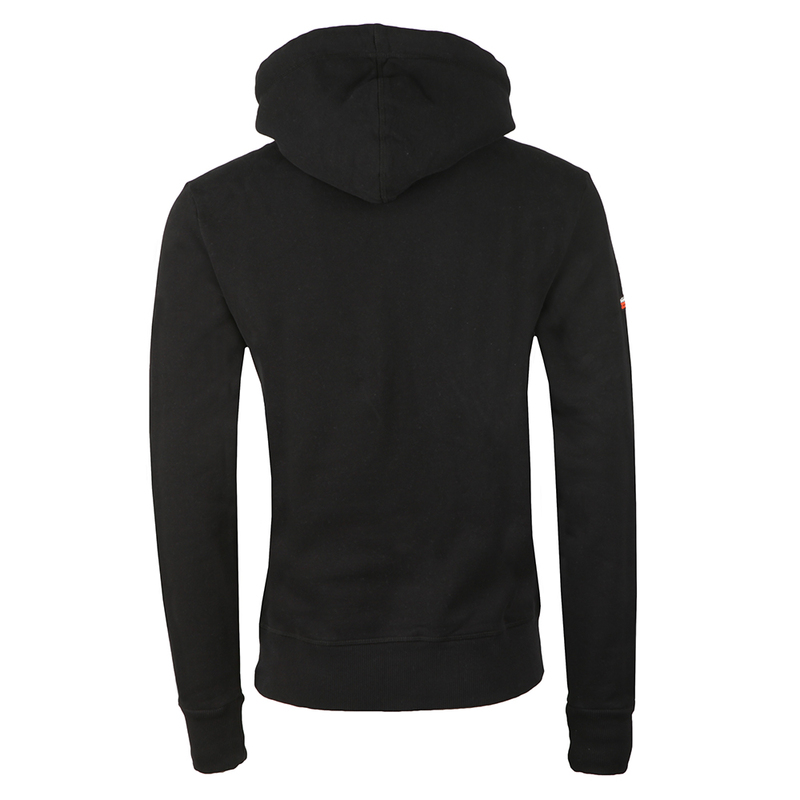 A classic pullover hoodie from Superdry with a thick hood drawcord and pouch style waist pocket. 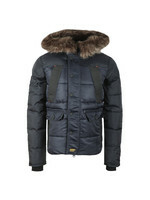 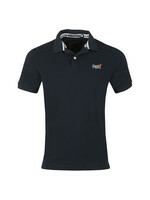 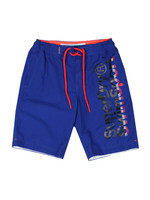 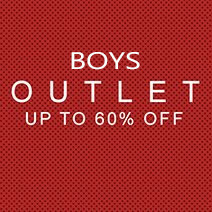 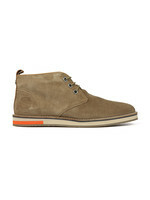 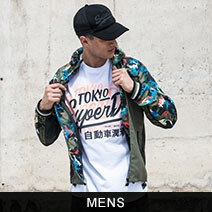 A large, rubberized logo has been added to the chest with slits in the logo that are infilled with small Superdry branding.